Back by popular demand, Chelsea Holladay will be here offering henna tattoos on us. So come on out to enjoy a tasty drink or delicious meal and get some henna. 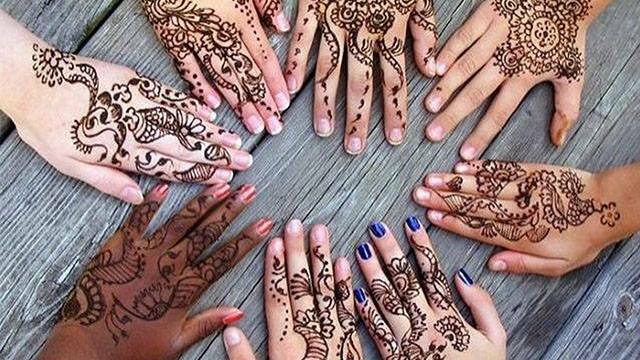 There's no charge to you for the henna, but tips for Chelsea are appreciated! * This fills up quickly, so please make sure you get your name on the list as soon as you arrive if you would like a henna tattoo (we do not take call aheads for this).